An updated version for only $65.00.00 that incorporates the latest Family and Medical Leave changes as well as other changes that affect the employment world. With this manual you may easily make the changes that you need and want. Add your company name, print it out, and you can ease your mind knowing that your organization has that new updated Employee Policy and Procedure manual that you have known you needed, but just haven't had time to deal with. 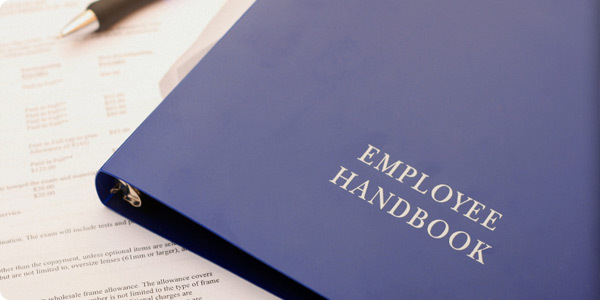 Click here to get more information on the Employee Policies and Procedures Manual Now! Who Must Comply and What is Compliance? Which employers are required to be EEOC compliant? Which employers are required to be OFCCP compliant? Applicant Log - What data is required and what format must it be in? Click here to get more information on the How to be EEOC and OFCCP Compliant Manual Now! 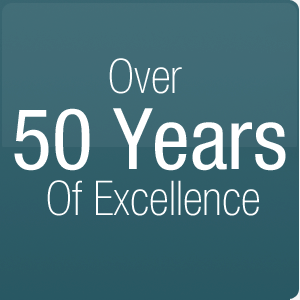 CRI will reveal how for the past 55 years we've helped organizations of all sizes and types across America and around the world increase their success by attracting, selecting, and developing really great people. This webinar is for owners, managers, and supervisors who make decisions on hiring, firing, and training and developing people and the HR people who facilitate the process. Click here to get more information on the How to Select Really Great People Manual Now! The WOTC continues to provide tax credits for businesses hiring qualified individuals. Benefits are not automatic; direct intervention is required to receive tax credits. In this webinar, businesses will learn about their entitlements, how to identify qualified employees, possible disqualifications, and other important information required to net a business the greatest possible return on their investment. Click here to get more information on the How to Recover Tax Credits on Hires Manual Now!